Now that summer is in full force, we are planing and looking forward to our summer trip. Summer vacations may equate to long road trips, whirlwind sightseeing or lazy days at the lake house. No matter if your travels take you far across the ocean, a short drive to your family cabin or to new, exotic places, one way to make your mark on the world is a flag. A summer cabin flag, a vacation house flag, a flag to represent your life-long friendships, a family crest flag, a family reunion flag, they are all appropriate and popular during this summer vacation season. No matter what you do, enjoy the time way from phone calls, computers, deadlines, and routine. Take the opportunity to reconnect with loved ones, relax, laugh, eat ice cream and reflect on life. 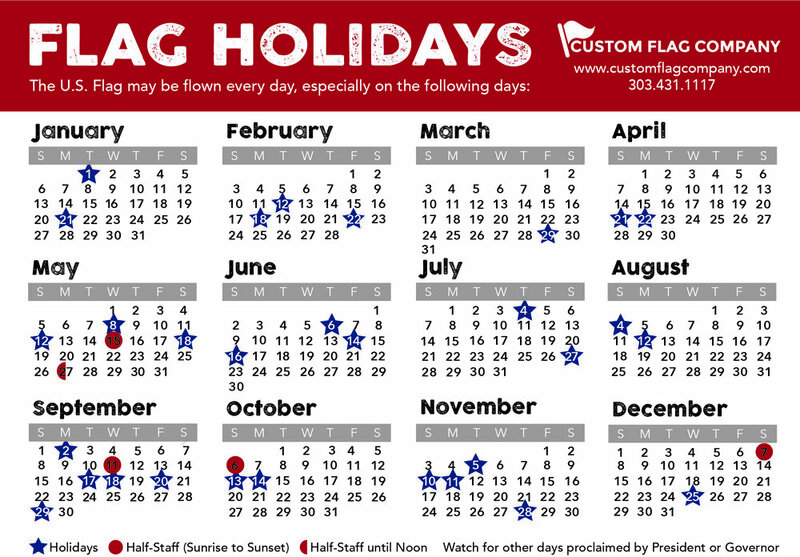 Click here for a free quote on a custom vacation flag. Posted on June 9, 2016 by Kim Griebling and filed under Custom Flags, Flagsofsummer.